This post is a reply to a discussion posted in our Facebook group. Click here for the original thread. The topic of questions seems to be generated around language acquisition and its effect on speech development. For a typically developing child, using two languages simultaneously does NOT have a negative impact on the child’s development. Your child’s brain is meant to absorb new information and filter it appropriately. After age three, children should be able to discriminate between two different languages appropriately. Mixing two languages within a sentence is also normal when used in appropriate sociolinguistic settings (i.e. using two different languages when speaking to someone who understands both; then using only one language to someone who is monolingual). As far as speech development is concerned, all children develop differently. Your child’s environment, social setting, family history, and interaction plays a crucial role as to how quickly they will begin to speak. To help with your child’s speech development, I would encourage a lot of conversational speech with your child. While the ‘ooh and aahhs’ is encouraged to bond with your baby, it won’t help them build vocabulary. You should show excitement and use different intonations, however, don’t forget to speak with them in normal adult conversational speech. The oldest method of helping your child build on words is of course, READING. Read as much as possible with your child. Engage them in the story by points and asking questions, even if they cannot answer them yet. Eventually they will respond. For more information on appropriate speech development, please refer to the American Speech and Hearing Association development chart. In addition to a general time line, it gives detailed methods and strategies on how to help your child with their speech development. Please note this a general guideline. As mentioned previously, different factors affect children’s speech differently. As part of this topic, I would like to incorporate a few detailed developmental charts that were adapted from scholastic. Please follow the links below to see the charts for different developmental domains. 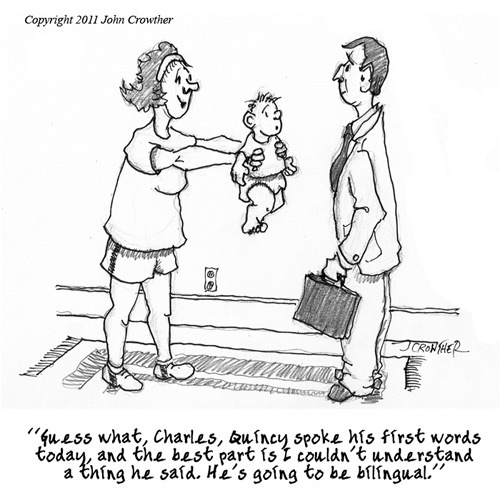 Many of you have asked questions about raising kids in a bi-lingual household and have also been interested in developmental milestones as they pertain to language acquisition. This week, we have Olga Chernomaz to the rescue! Olga Chernomaz is the director of Dual Language Academy – An after school program, enrichment center, and preschool that enhances children’s education with bilingual immersion. Olga recieved her Bachelor’s of Science with a major in Speech Language Pathology and Audiology. She then recieved a Master of Science in Special Education, Early Childhood Education, and a Bilingual Extension. After graduation, Olga began providing therapy to children with special needs and developmental delays. A year later, she began to evaluate youngsters to see if they were developing appropriately. 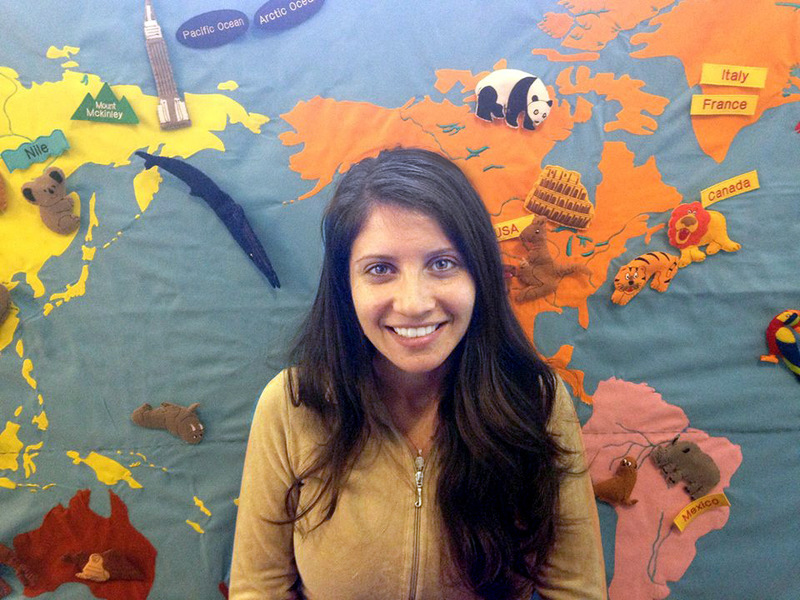 After several years of experience, she created a curriculum to enhance children’s education with a bilingual approach. Dual Language Academy uses this curriculum in each of their programs. Olga continues to administer evaluations for children throughout NYC. You can reach Olga directly at Olga.Chernomaz@duallanguageacademy.com or at 518-595-9352. Welcome to the RPN Blog! 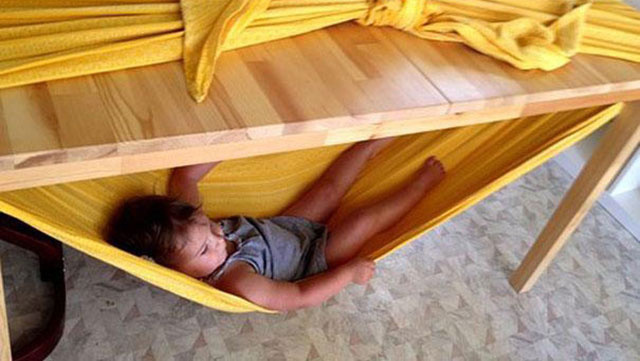 Over the last 2 years, Russian Parents Network has operated strictly as a Facebook Group. Starting today, there will also be a blog presence. What this means for you, dear reader / member / subscriber / fellow Russian parent, is that we will have useful information that’s searchable and always available for a quick look-up. This is a feature that’s sadly missing from Facebook. The first posts to come here will be from the newly minted “Ask the Expert” series. This will be a regular series where members of RPN will vote on a range of topics, and at the end of the voting, an expert in the field will volunteer to answer questions for the audience. The responses will be posted here to be available forever (or however long this site survives). Stay tuned for other exciting announcements. Oh, and you can use your Facebook account to register here and comment on the posts. Bernie Lemberg on Welcome to the RPN Blog!